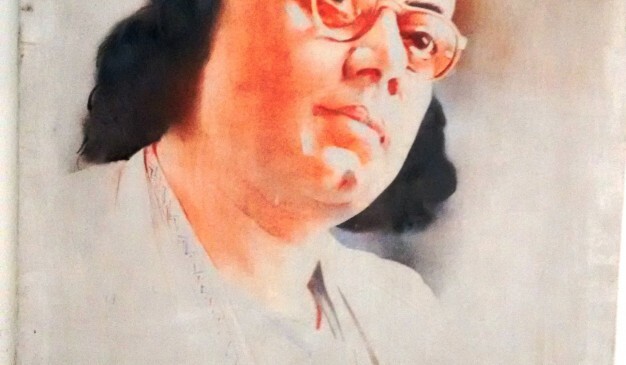 Our National poet Kazi Nazrul Islam was born in Churulia of Burdwan(বর্ধমান) district, West Bengal on May 25, 1899. 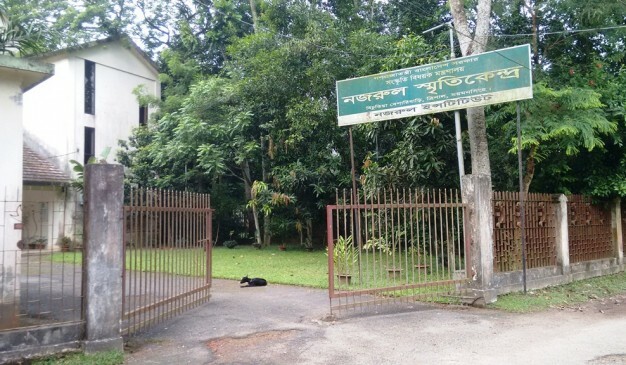 He spent a year of his boyhood in Kazir Shimla (কাজীর শিমলা) and Darirampur (দরিরামপুর) in Trishal, Mymensingh. 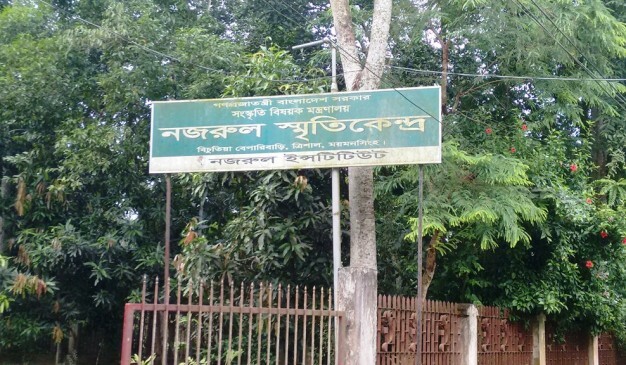 He studied at Darirampur High School when he was in Class Seven and lodged at the house of Bechutia Bepari (বিচুতিয়া বেপারী) at Namapara, as his school was far from Kazir Shimla. In that regard, Namapara is given more importance than Kazir Shimla, say locals. 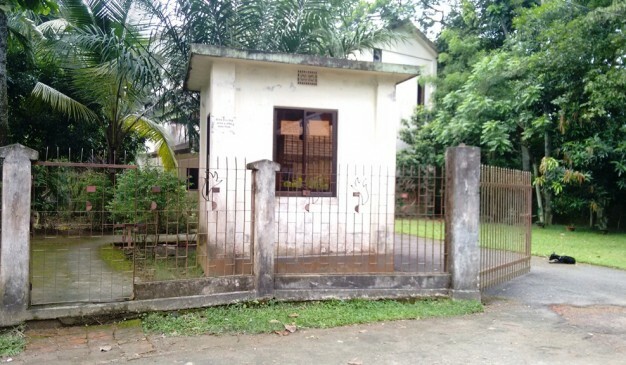 Later, Kazi Rafizullah, a sub-inspector of police, took Nazrul to his village home at Kazir Shimla in 1914. 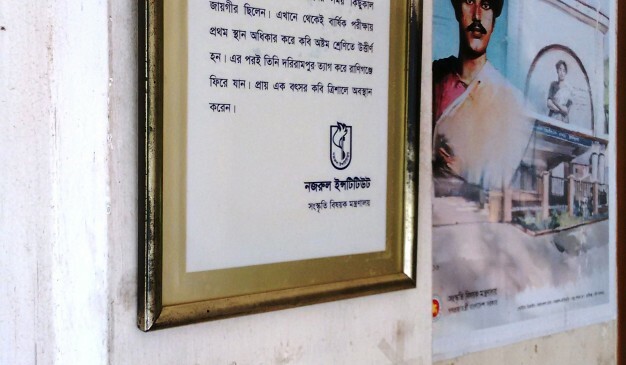 Nazrul memorabilia is symbolized by two Smriti Kendro (স্মৃতি কেন্দ্র) (Nazrul Memorial Center) in villages Kazir Shimla and Namapara, of Darirampur, Trishal draw the attention of visitors far and wide. 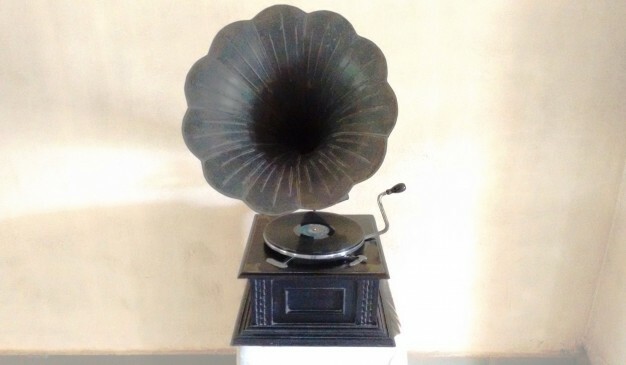 Nazrul memorabilia housed at the two center owns gramophones and records (released by His Masters Voice Company); manuscripts in Bengali, English, Hindi and Urdu and some rare black and white photographs of the poet. 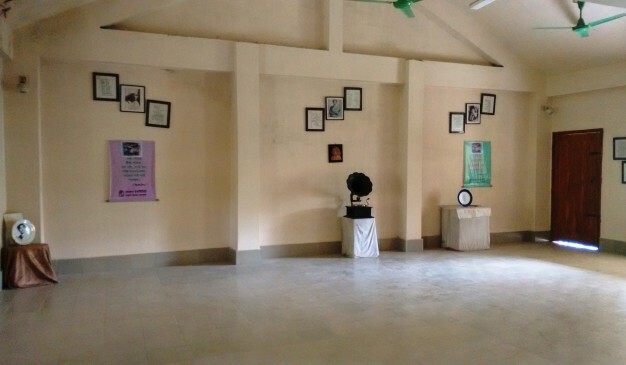 The memorabilia can be seen on the second floor of the center. 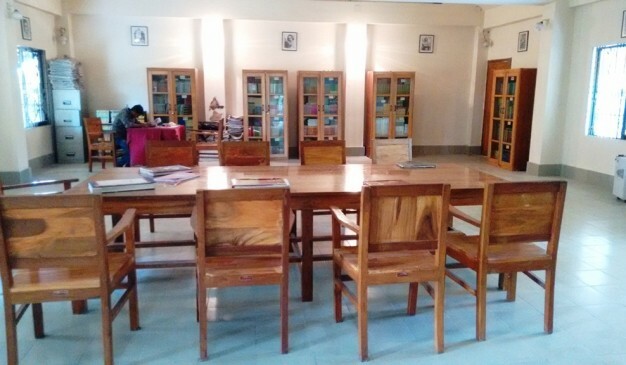 The memorial centres also house a library with books authored by Nazrul and literary works on Nazrul by other writers. 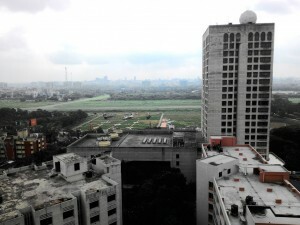 Though the memorabilia collection is meagre, visitors flock enthusiastically to have a view. 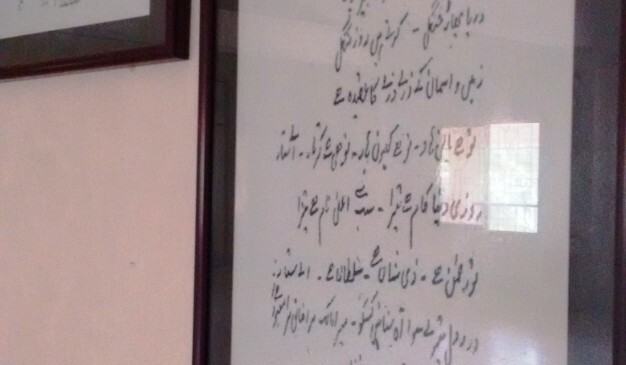 As every year, there has been a rush of visitors to the two Nazrul Smriti Kendra (memorial centres) at Kazir Shimla village and Darirampur in Trishal just ahead of the birth anniversary of the National Poet. 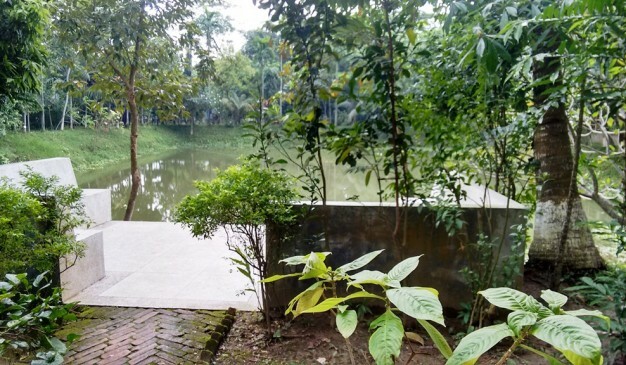 Its easy for a traveler to reach this spot from Mymensingh. 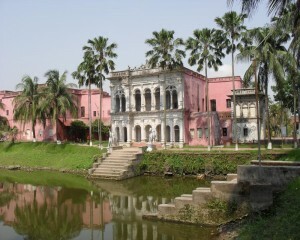 But, If someone wants to go there from Dhaka, then he/she will has to ride on a Bus moving towards Trishal, Mymensingh. After reaching there at Trishal Bus Stand, there’s a significant number of Auto-rickshaw and rickshaws can be found awaiting for passenger moving toward Namapara. 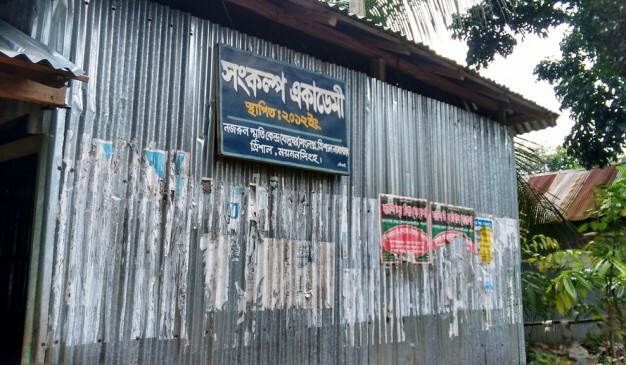 You may ride on one of those vehicle and inform the driver that you are heading toward Nazrul Smriti Kendro, Bichutia Beparibari, Namapara, Trishal. 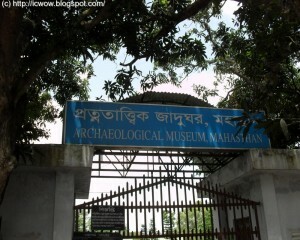 An explorer can observe the whole view of this memorabilia. 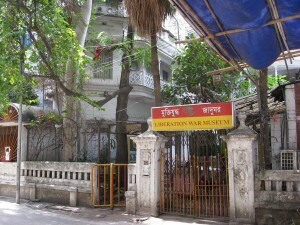 Besides that, the living place of poet is just steps away which is a Tin-shed house inside the premises of memorabilia. One could probably skip observing this house if not being informed previously. 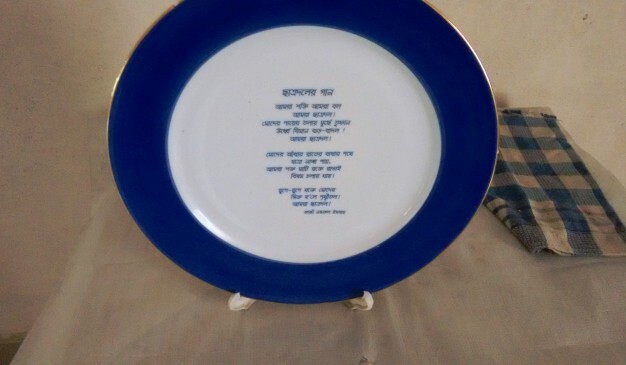 One kilometer away from this memorabilia, a traveler will discover the green campus of “Kazi Nazrul University”. 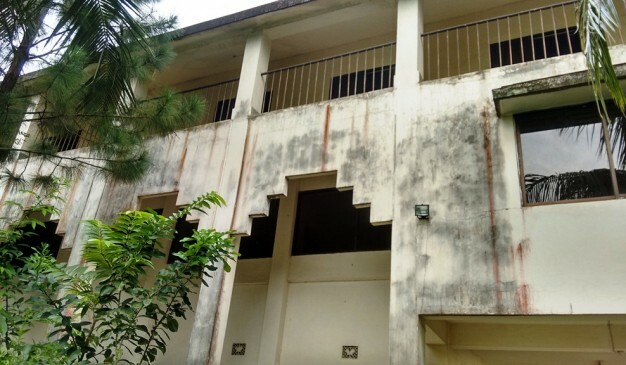 At the University Campus, there are few options for eating a meal or snacks. 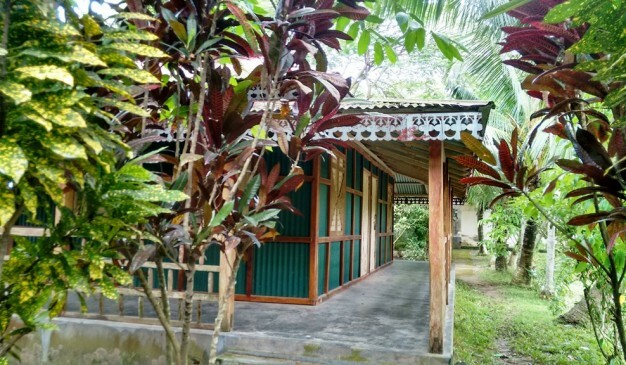 Besides, if the expectation is high, then it would be better to look for a Hotel or Restaurant in Trishal Bus stop.